WE HELP OPERATORS GROW: Go From Local to Global Overnight. 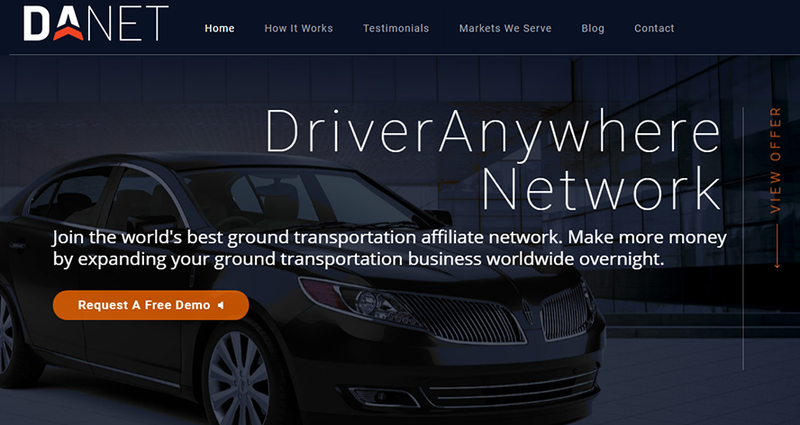 The easiest way for you to find and work with other Limo Anywhere customers. 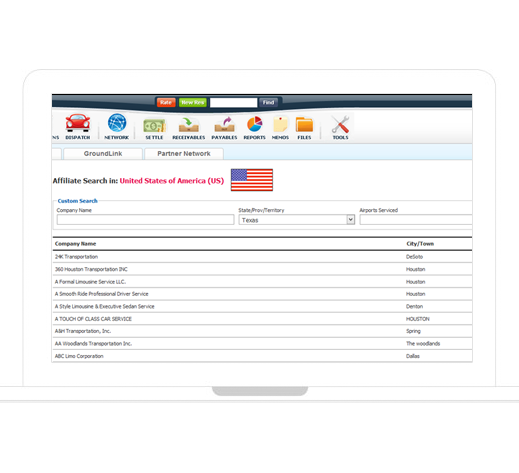 Build up your presence on LA Net and become the preferred supplier for other Limo Anywhere customers in your home market. 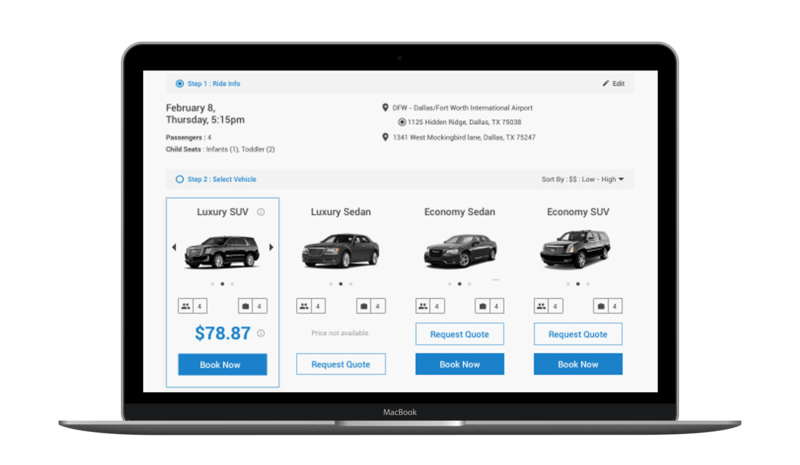 Upsell your clients anywhere in the world by booking them black car service on the other end of the airport ride. Become an affiliate and receive more jobs! 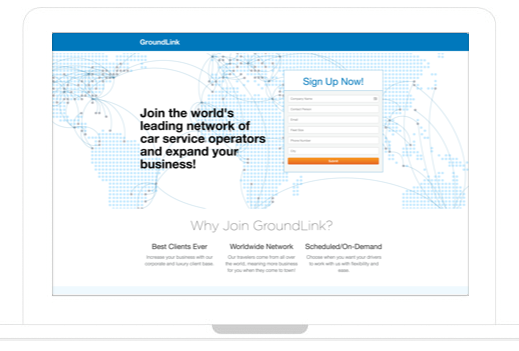 GroundLink’s luxury and business travelers are always on the go. Become an affiliate and earn additional revenue!